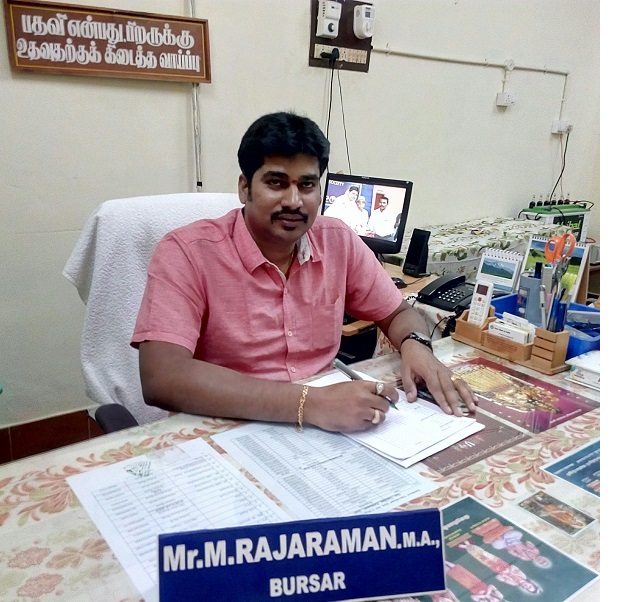 I started my career as a teacher in Kallakurichi, Villupuram district in 2005. I worked as an IAS Academy co-ordinator in The New College Free IAS Academy, Chennai from 2010 to 2012. I am really dated to say that passed NET-JRF Examination in Public administration in June and December for the year 2010. I have been worked as an Asst. Section Officer in Information and Public relation Department, Secretarict, Chennai from 2012 to 2015. I am sure to render and sacrifice my service whole heartedly for the upliftment of the students, faculty and the staff.